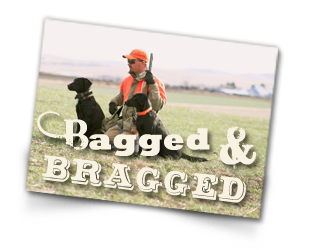 The Jorgensen’s have been guiding groups of hunting enthusiasts since 1983. With more than 10,000 acres of prime pheasant hunting land, the overall hunting experience at the Lazy J Grand Lodge is one of the best. During an all-inclusive three-day hunt, your group will be hunting different land each day. We offer competitive rates, guided tours, and wild birds with great populations. Pheasant hunting season always opens on the third Saturday in October.